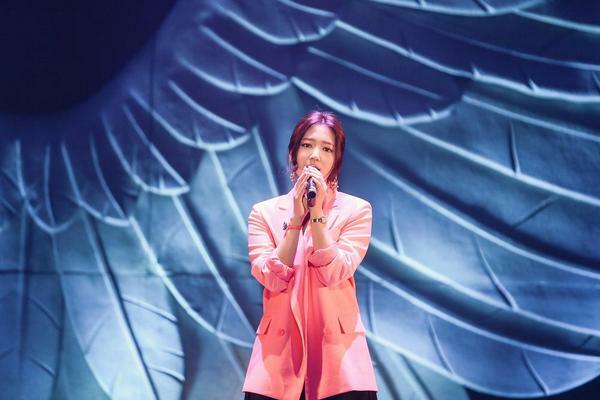 As announced earlier in the year, Park Shin Hye is to embark on a World Tour to meet her oversea fans. As such, she already went to New York City back in May as part of the Dramafever Awards show. 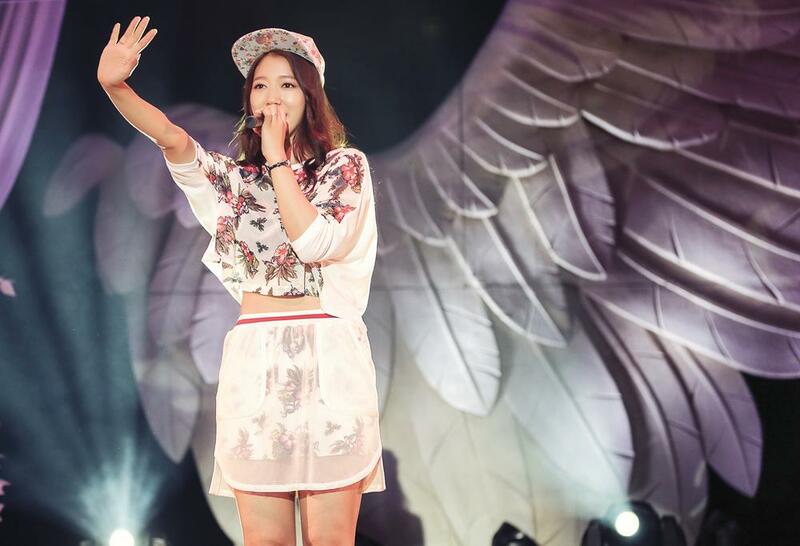 The weekend of July 19-20th, Shin Hye was in Osaka and Tokyo holding fan meetings with her Japanese fans. Performed "Story" from "The Heirs"
Performed "Without Words" from "You're Beautiful"
Shin Hye and Shin Won performed "My Dear"
Interview and watch three scenes from "The Heirs"
1. When Eun Sang returns from the states. 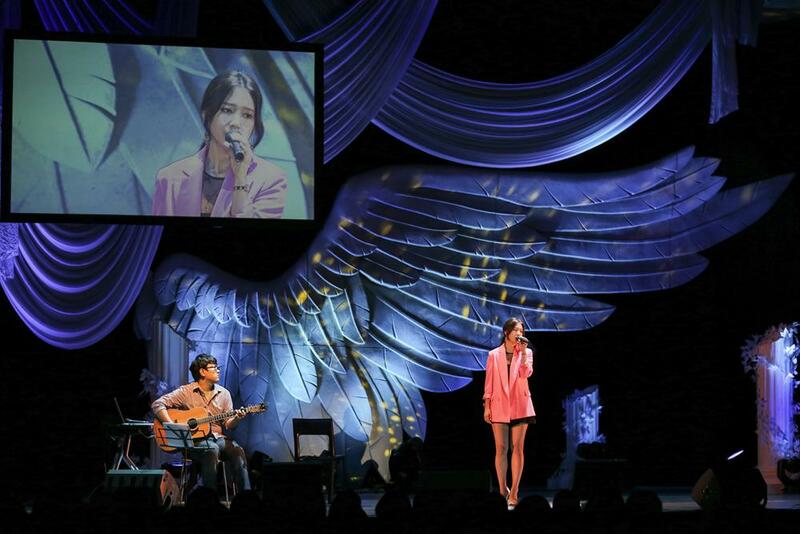 Photo sessions with lucky fans in poses from scenes from "The Heirs"
The fan meeting ended with Shin Hye performing, "The Day We Fall In Love" from "Heartstrings"
Her next leg of her world tour includes: China, Taiwan, Thailand, and Singapore.